In 19. 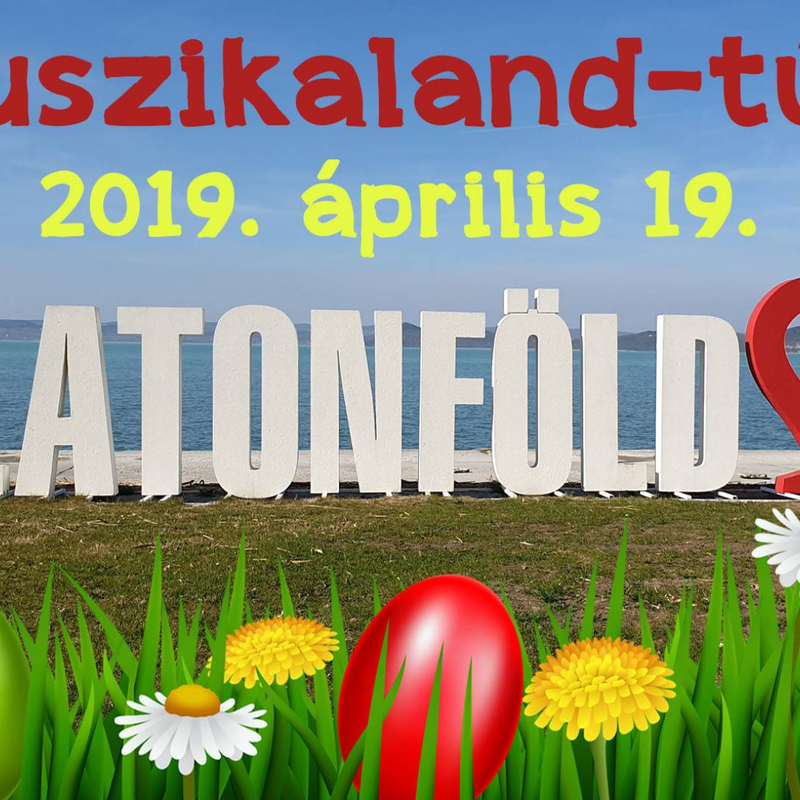 April 2019, we organize our Easter outdoor game. We inviting and waiting every adventourous child and family. If you like to walk outdoors and like the hilarious quizzes then be sure to come with us. Let’s follow the Easter Bunny’s clues together! A letter helps the participants in the orientation. At the end of the tour everybody receives the gift of the Bunny.